Preis Participation is free of charge. 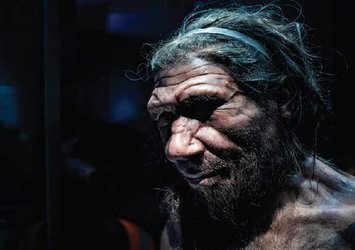 How similar to us were the Neanderthals? Could they speak? Did they have a symbolic life? How was their culture? Look into the lives of our distant relatives through the eyes of science. If this topic intrigues you, join Cristian Violatti, author and former editor of the online Ancient History Encyclopedia, for another discussion on the human past.